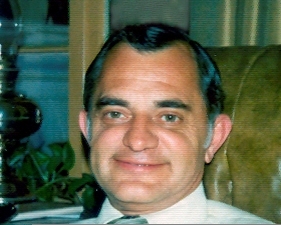 George Noyes started Continental Warehouse in 1974 in Burlingame, California adjacent to the San Francisco Airport. With a card table, and phone and an empty 30,000 square foot building he laid the ground work for the family business. After his passing in 1981 from cancer, his oldest son Ron took over. He expanded from the original building to 4 others in the Burlingame market. 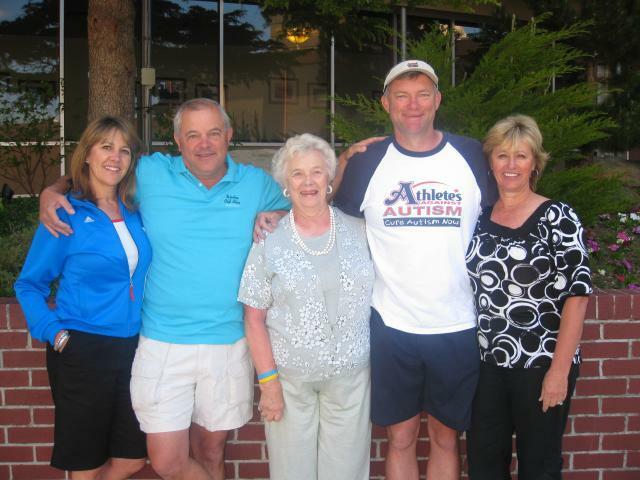 Expansion again in 1991 led the youngest of the Noyes' to start in Sacramento. Roger expanded in Sacramento as well and now operates from over 400,000 square feet. Expansion yet again, brought the Noyes family full circle as we expanded to Rockford, Illinois where Ron, Roger, Joann and Eileen were all born. Run by their cousins, The Shank family, it too continues to grow and expand.